On August 21, the 187th anniversary of Nat Turner’s Rebellion, prisoners around the country will participate in an all-out wildcat strike to demand an end to prison slavery. This will involve walk-outs, sit-ins, work strikes and boycotts. The strike will last until September 9th, the 47th anniversary of the Attica Uprising. The strike is being endorsed by over 140 different organizations from around the world, including the Industrial Workers of the World (IWW) via their Incarcerated Workers Organizing Committee (IWOC). This strike is a massive showing of prisoner power and all organizations involved must take direction explicitly from people inside. Please see #DeeperThanWater’s endorsement here. 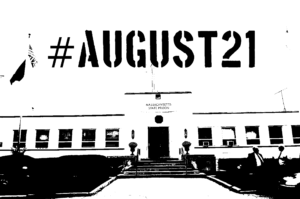 On August 21st, the Boston May Day Coalition will kick off the strike locally with a vigil at South Bay Detention Center. Those of you that have been following Cosecha Boston’s work will know that this site reprehensibly doubles as an ICE detention facility. We strongly encourage everyone to turn out to this event, to kick off what promises to be one of the most important strikes in worker history. 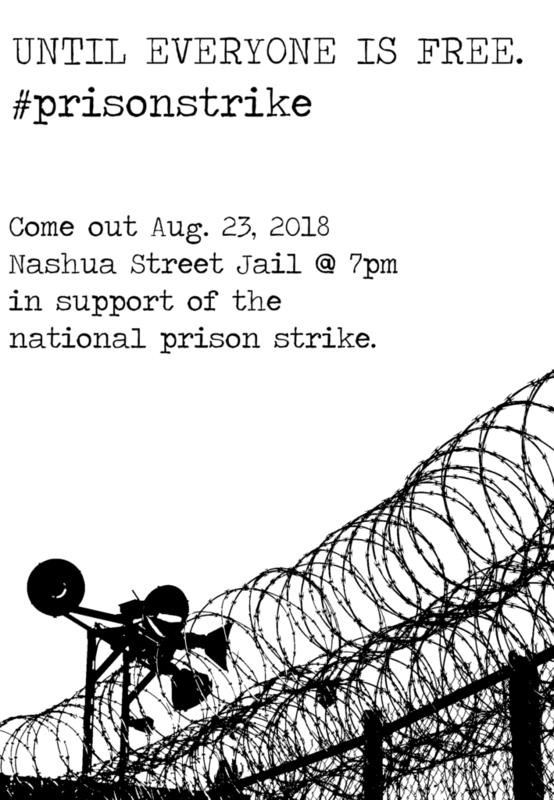 On the 23rd, Deeper Than Water will be holding a second rally and action outside of the Nashua Street Jail in conjunction with the Massachusetts National Lawyer’s Guild. Our local organizers inside have stated that one of the biggest problems facing prisoners right now in MA is the extensive use solitary confinement, particularly against prisoners who speak to the press. The 23rd has historically been chosen as an action date to draw attention to the barbarity of the practice, where prisoners are kept in a miniscule closet for 23 hours a day, only let out for a maximum of 1 hr to walk (in a different cage) to keep blood clots from forming due to inactivity. CALL FOR ENDORSEMENTS FROM ORGANIZATIONS! #DeeperThanWater is proud to endorse the National Prison Strike and their associated demands called for August 21, 2018. Read the full call and list of demands here. We recognize prison, police, and parole as primary tools in the machine of white supremacy and white supremacist capitalism. The animating spirit of prison, police, and parole is the idea that Black and brown and poor people are not human, thus paving the road for the reprehensible practice of caging our fellow humans and the specific atrocities that inexorably follow. Workers held captive in state, federal, and immigration prisons have called on us to support them in withdrawing their labor from the system that grinds down their humanity. As we draw on 500 years of abolitionist movement building from Beacon Hill to MCI Norfolk, we oppose this modern day system of slavery and segregation. In the demands put forward by these held captive illustrate, there is so much we can do to keep building toward abolition. To our supporters on the outside, look for an action during the strike (August 21-September 9), follow the strike online and wherever possible direct mainstream media attention to it. Write to prisoners. There will be retaliation, when there is – show up and hold the jailers accountable. 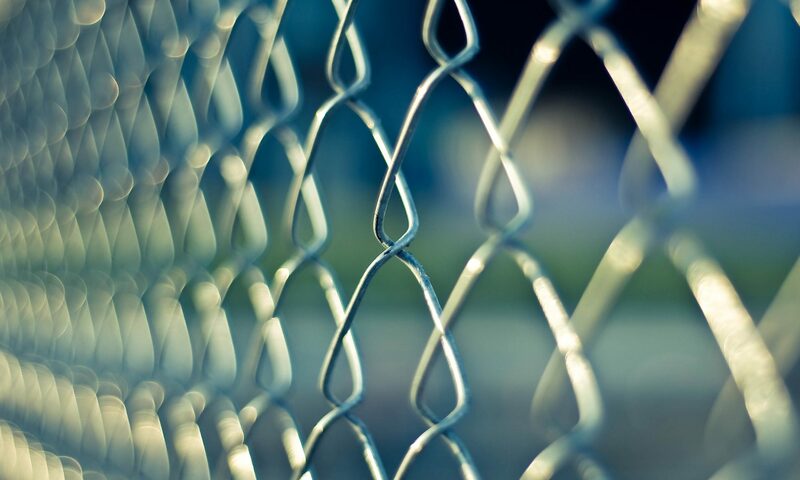 As one of our beloved friends and incarcerated organizers is fond of saying – we see this strike as the loosening of nuts and bolts in the prison system. Eventually, it will collapse. And with it, so will one more leg of white supremacy. Incarcerated Workers Organizing Committee (IWOC) – A revolutionary arm of the Industrial Workers of the World (IWW) comprised of formerly and currently incarcerated workers collaborating to abolish prisons and the prison state. Statement on @IGD_News here. Amani Sawari/Sawari MI – Organizer with the #August21 movement, home of the Solid Black Fist newsletter, the official National Prison Strike newsletter (see issue 1 for a recap of May 19 rally in honor of Malcolm X). Listen to an interview with Amani talking about the strike on Final Straw Radio here.